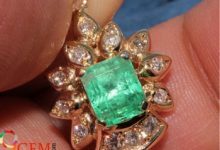 What To Do If One Can’t Afford Precious Natural Gemstones? 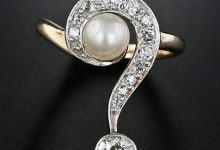 Home/ Gemstones/What To Do If One Can’t Afford Precious Gemstones? 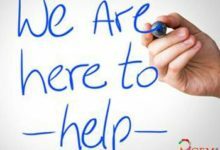 In this world, whether it’s rich or poor, both have to encounter problems that may create a huge impact in their lives. And, every human being tries his/her level best to tackle these problems in their own way. But, sometimes they need to be dependent upon divine powers to overcome these challenges. 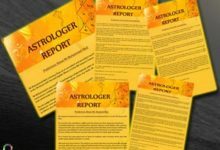 In regard to the above context, astrologers have firmly envisaged this fact, and they have come up with the solutions that will aid in resolving the problems faced by human beings. It is a universal truth that Sun emits red, blue, green and yellow color lights. And, these rays are absorbed by our body in a certain ratio. However, our body lacks to absorb rays in the right proportion. Therefore; a person how can wear gemstones to compensate the loss of rays. According to an astrologer, this is the primary work of these precious gems. 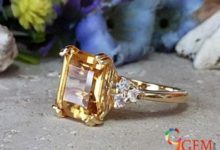 However, due to the high cost that intake in buying these precious gems, a person with the bad financial condition cannot afford these stone. Nevertheless, in this situation, astrologers suggest a person wear semi precious gemstone. 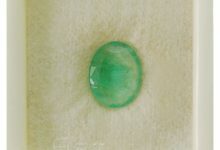 Semi-precious gemstones are a specimen of precious gemstone, but unlike precious gemstone that absorbs extreme sunlight. These gemstones receive or consume only a slight amount of light. Thus, wearing semi-precious gemstone will not fetch out its wearer the number of benefits that a precious gem can bring. 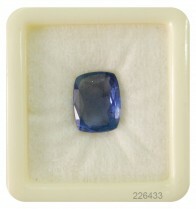 But it will be suitable for those persons who have not enough money to spend on the natural gemstones. 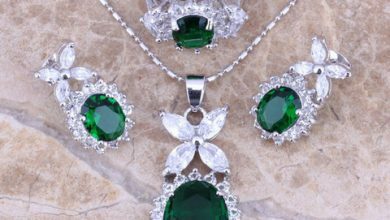 Hence, individuals can purchase semi-precious stones which act as effective substitute or alternative of the original stones. For instance, if a user can’t afford blue sapphire expenses can opt for Amethyst gemstone which is a substitute for the blue sapphire stone. 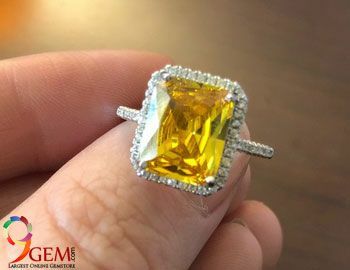 On the similar lines, if a person can’t afford yellow sapphire can wear yellow topaz as an alternative to this stone to obtain several astrological benefits offered by the Stone Sapphire. 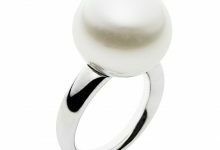 Nonetheless, due to the low price and color characteristics of semi-precious gemstone they can be worn as a substitute for original gemstones. But, a person should be aware of this fact that unlike precious gemstones the semi-precious gemstones only bequeath 5 percent of benefits. 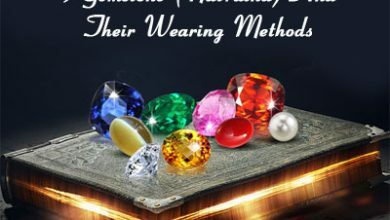 Thus, a person should instead of wearing semi-precious gemstone wear cheap stone to avail a number of advantages in comparison to semi-precious stone. However, if a person is not capable of affording semi-precious stone then, he/she can wear the herbs related to particular planets. For example, a person can put turmeric in a piece of cloth and fasten the cloth in their hand to avail the blessings of auspicious planet Jupiter. Apart from this, a person can worship the particular planet of the gemstone or do fast to bring promising results in his/her life. 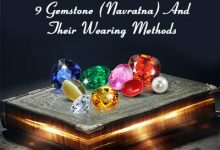 At last, It would be better to say that a person should always wear precious gemstones to avail the maximum benefits from the corresponding planets.